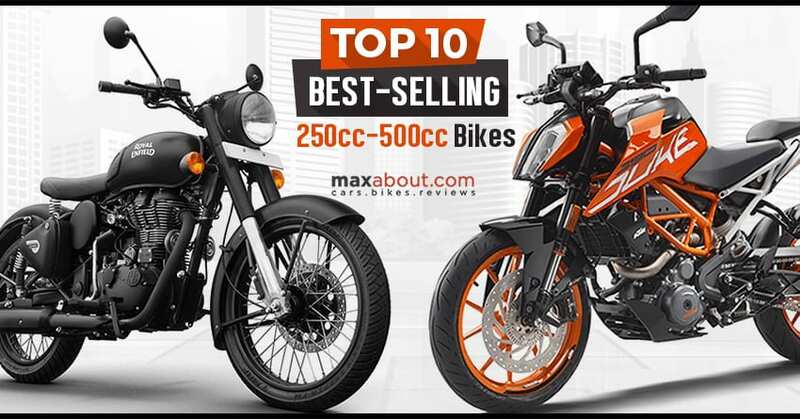 Best-Selling 250cc-500cc Motorcycles in India: The top 10 best selling motorcycles in the 250-500cc segment got a limited number of buyers in comparison to the numbers posted in 2017. 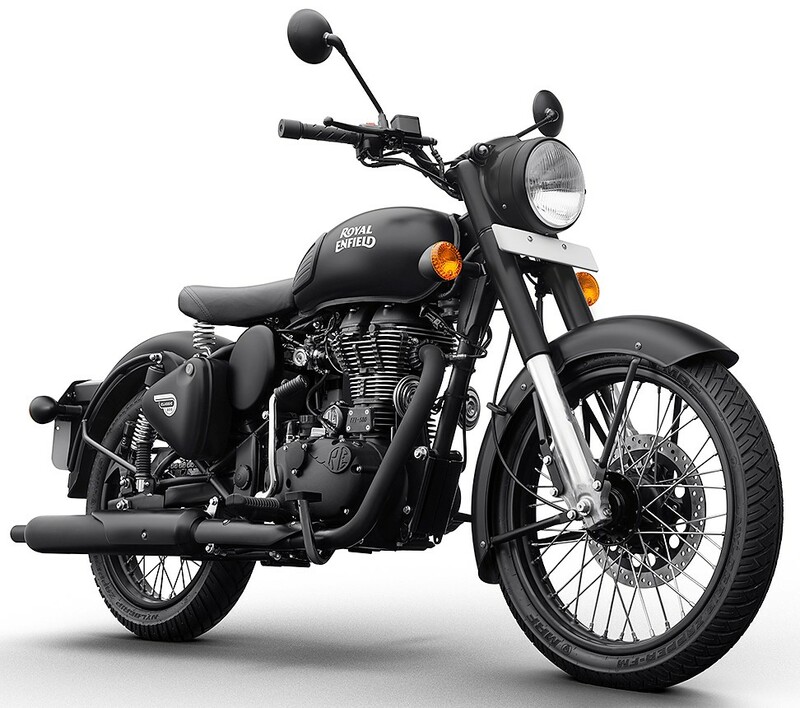 Royal Enfield Classic is still the best selling bike with 35,350 units. 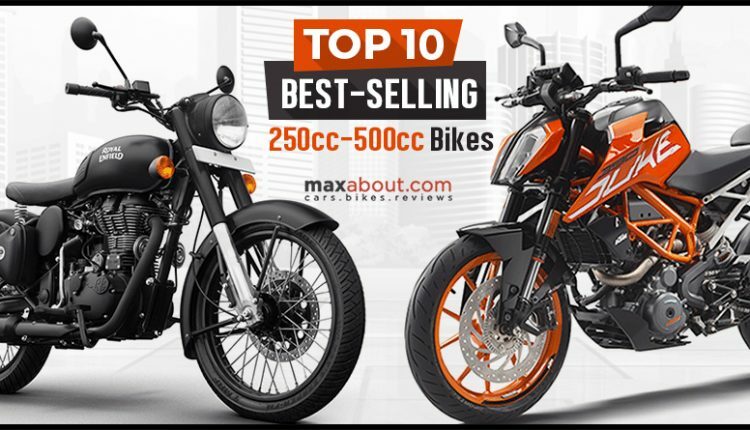 The drop in sales is visible here as the motorcycle lost a bigger number than the units posted by the second bestseller. RE Bullet scored the second position with 13,623 units while Thunderbird series was good for 5927 units. The majority of sales came from the 350cc models as Classic 500, Bullet 500 and Thunderbird 500 were good for 1025, 106 and 138 units respectively. The fourth position was bagged by Yamaha FZ25 with 508 units while Himalayan was good for the fifth position with 497 units. 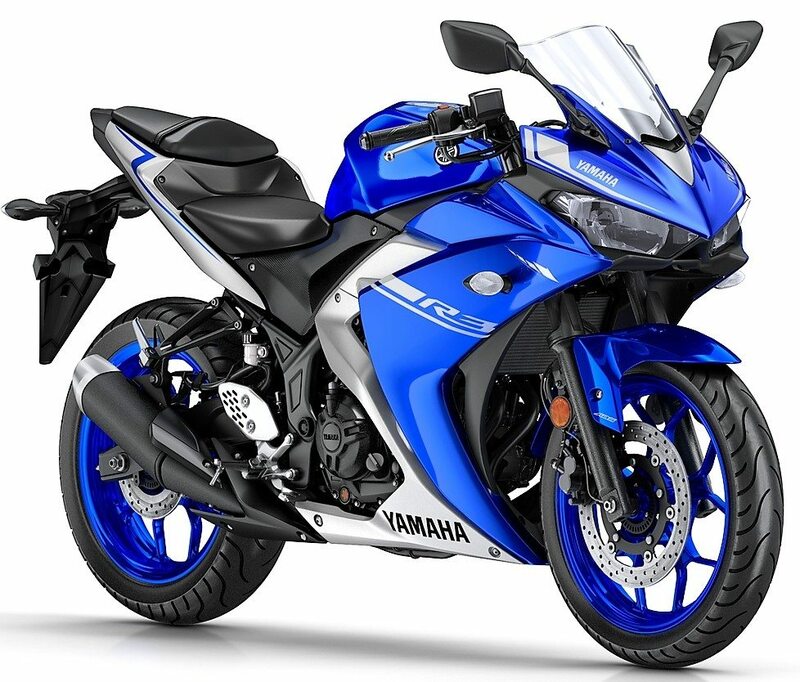 Kawasaki Ninja 300 is the most expensive model on the list with 220 units while Apache RR 310 followed close with 185 units. KTM 250 Duke registered 135 units while UM Renegade got 131 units in December 2018. The number of units sold by UM includes the Sports S, Commando and Classic variants. KTM 390 series was good for 106 units during the same period. Apart from the top 10 bikes, these five options were lucky enough to get some buyers in the month of December 2018. However, the drop in sales for all of them is clearly visible for the last month.